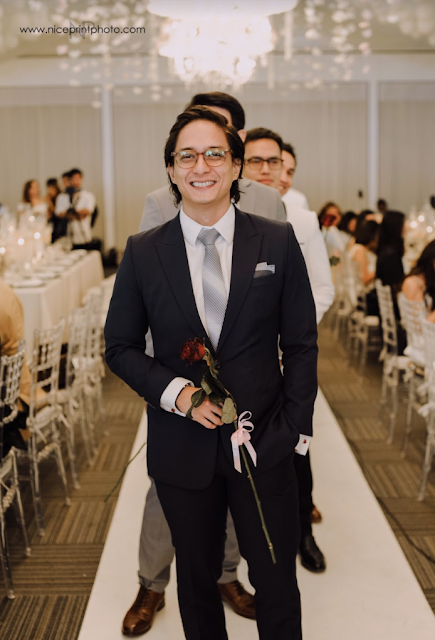 March is about to end. 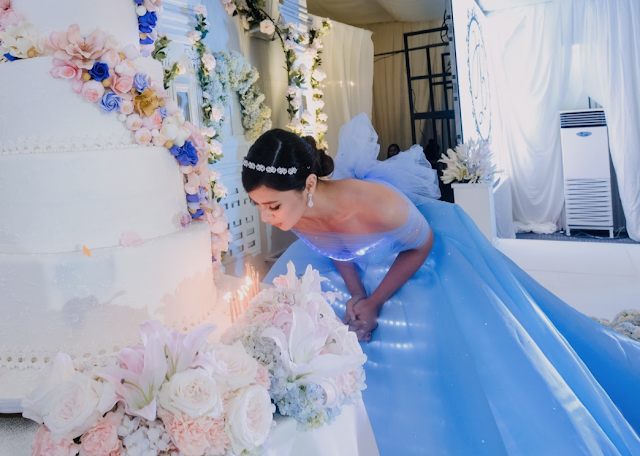 It is the month that saw many celebrity birthday events. 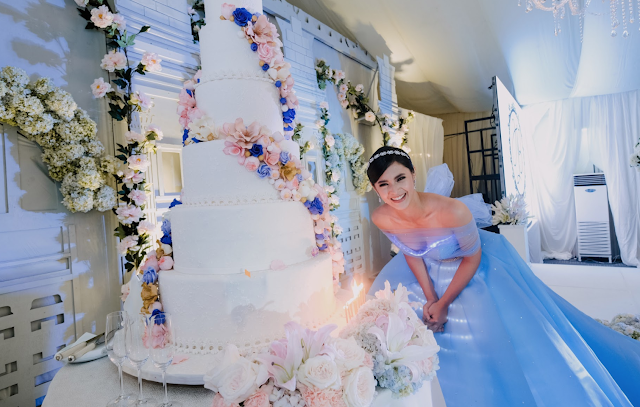 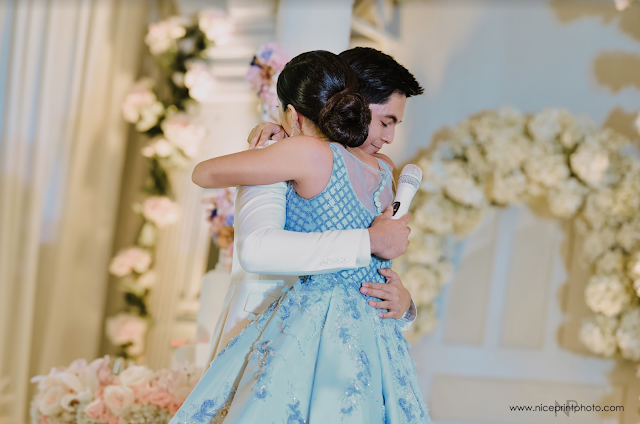 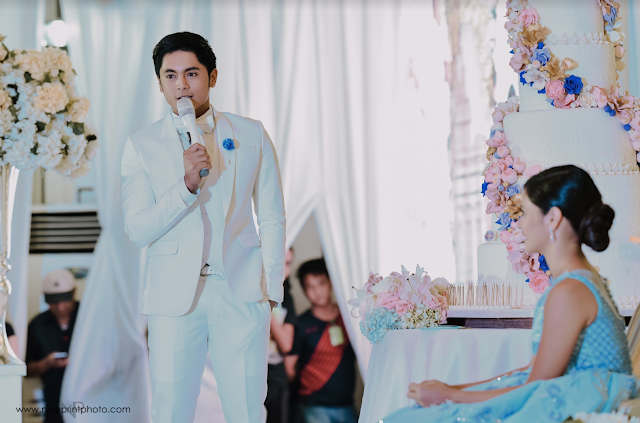 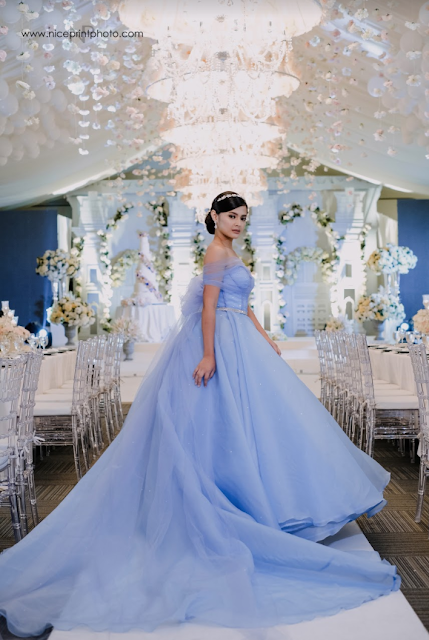 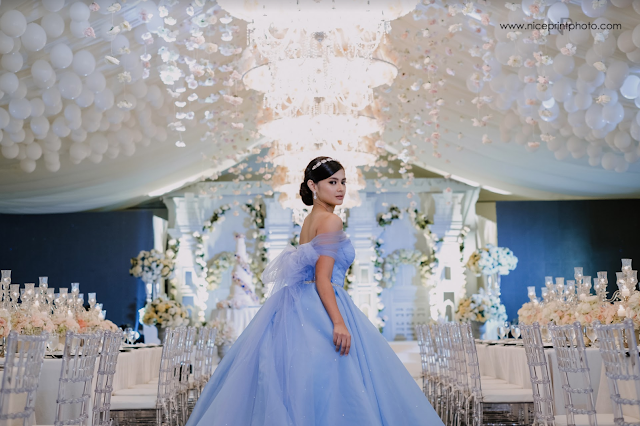 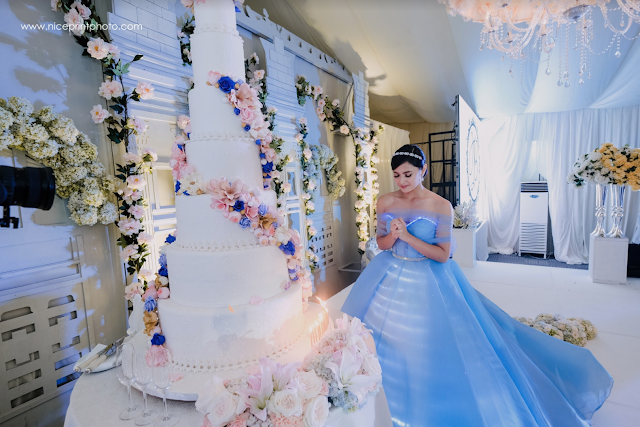 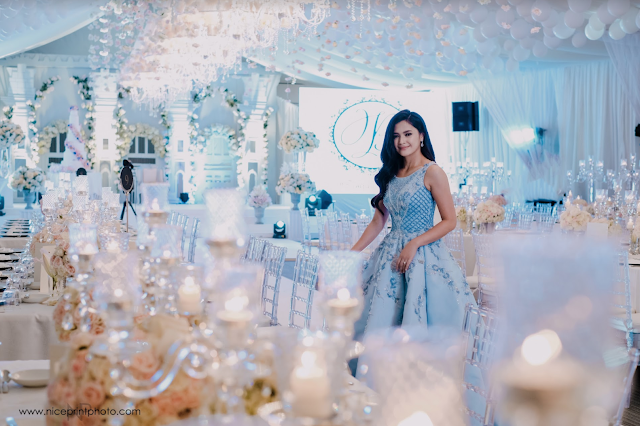 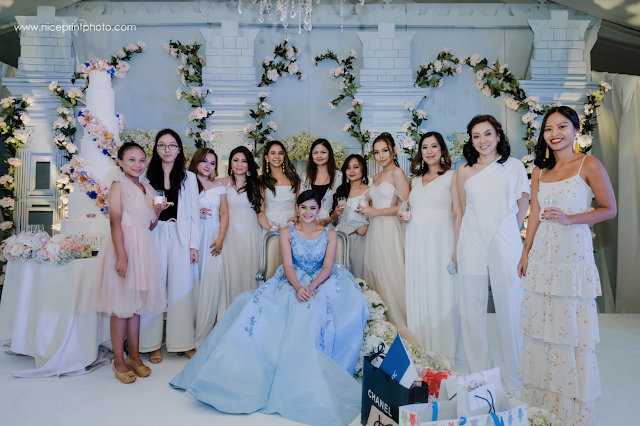 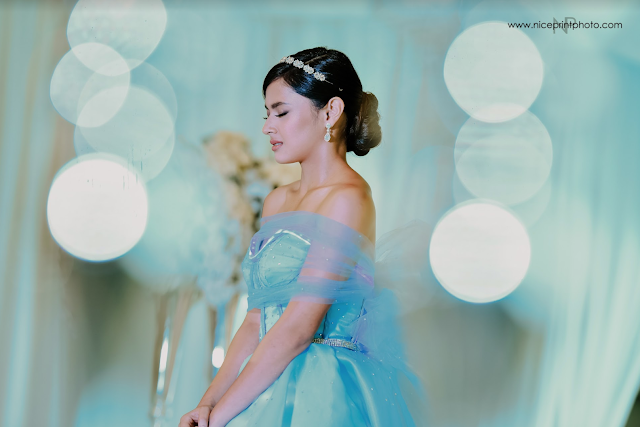 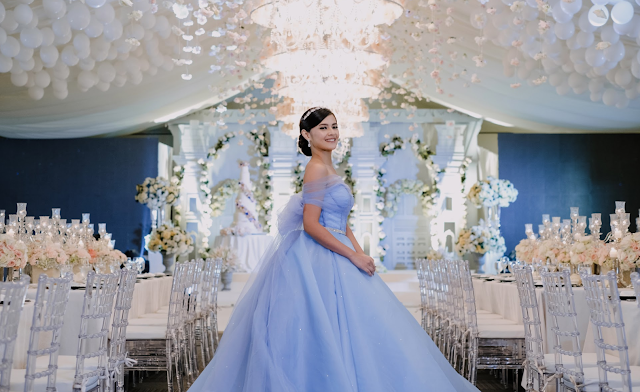 The grandest perhaps is Bianca Umali turning 18. 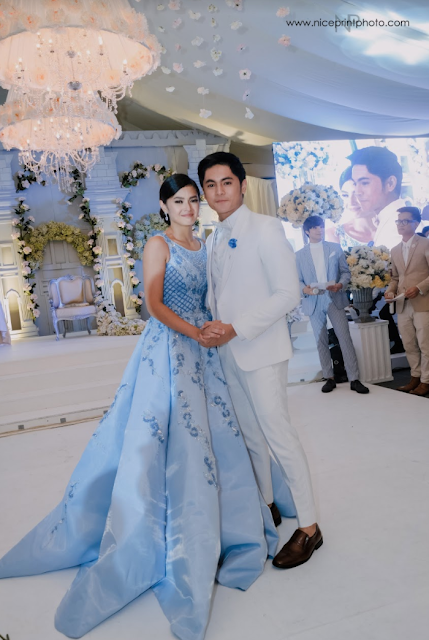 The 'Kambal Karibal' star, whose primetime soap with on-screen partner Miguel Tanfelix is raking in huge ratings despite giant competition, is officially now a lady. 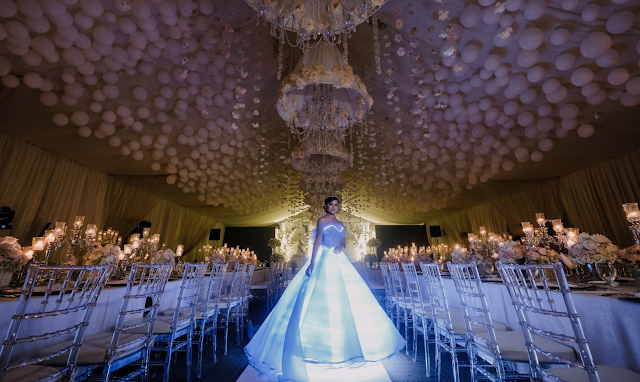 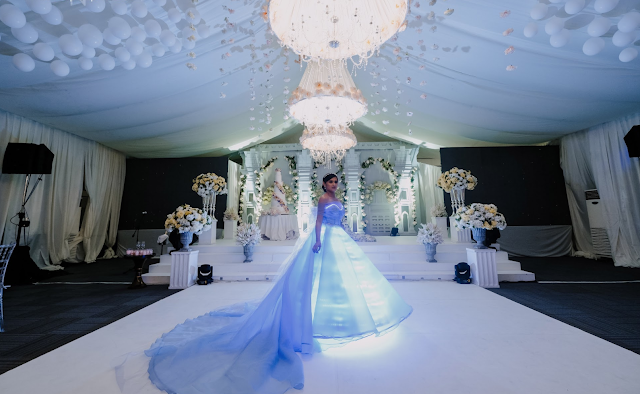 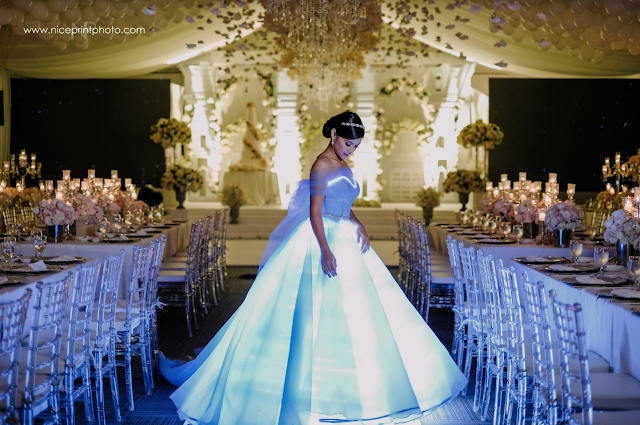 In a dreamy night, the self-confessed shy girl glowed, literally, in a gown designed for her by Liza Padilla. 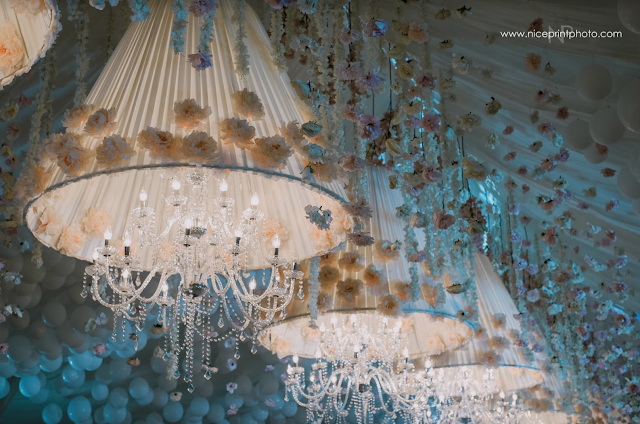 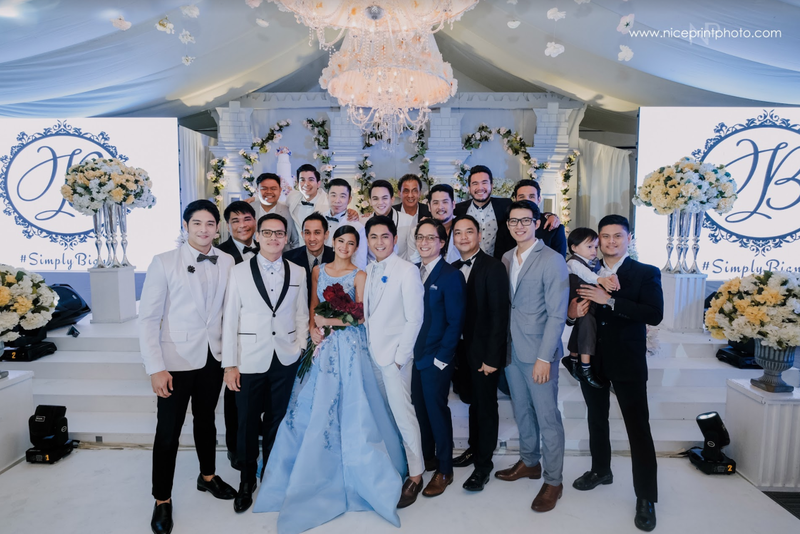 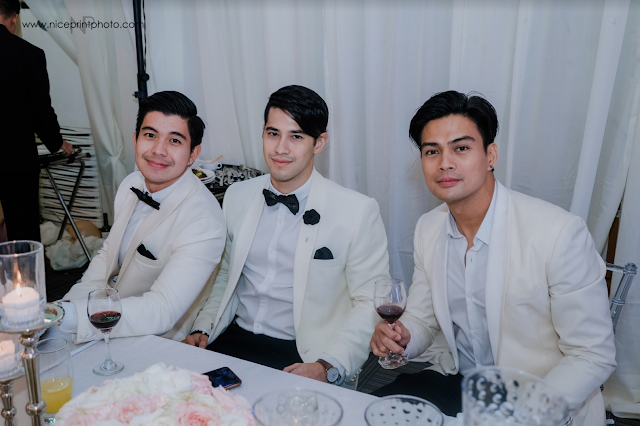 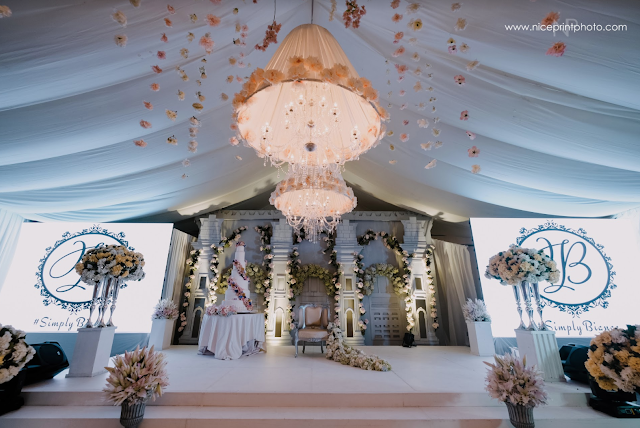 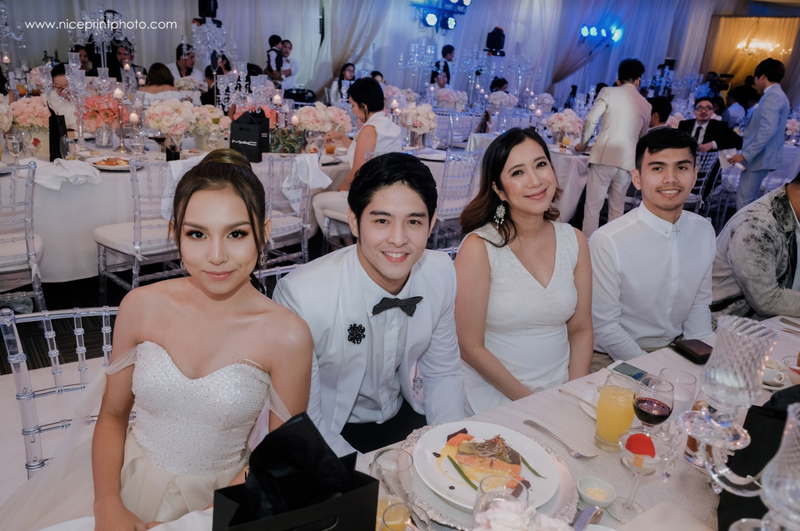 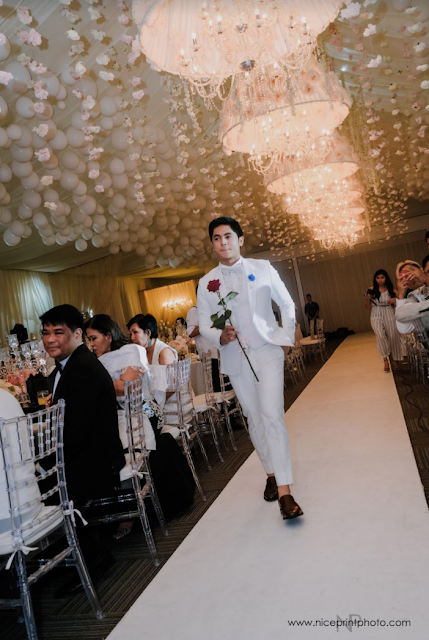 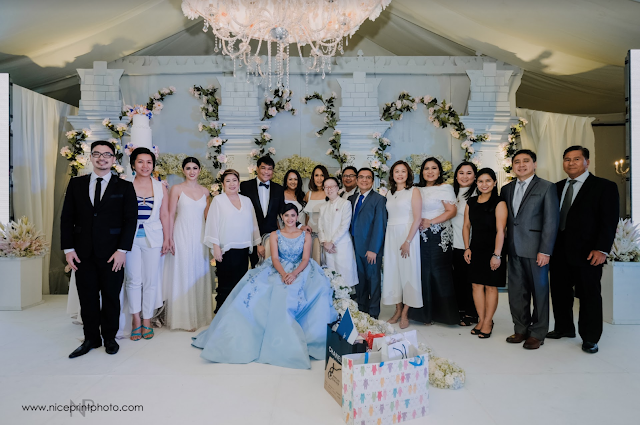 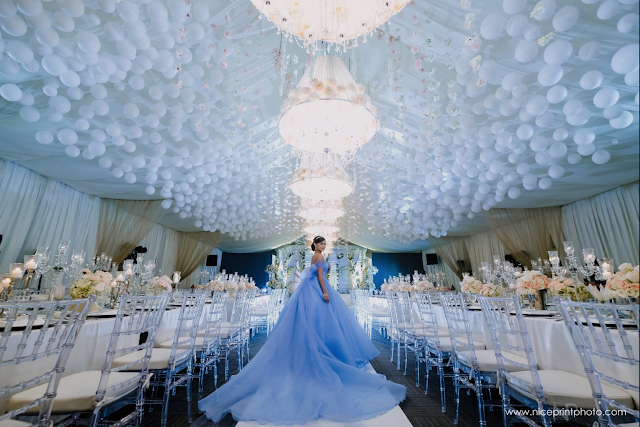 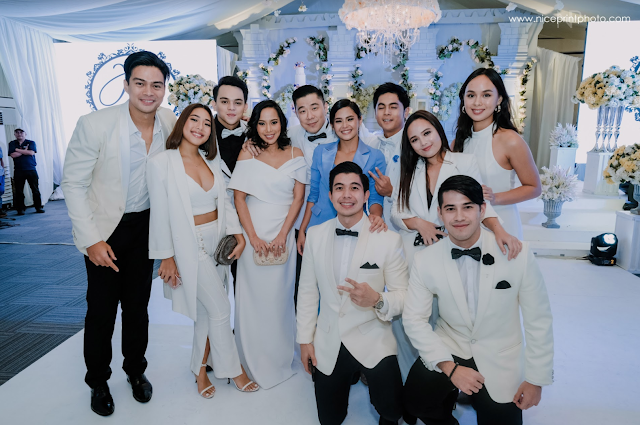 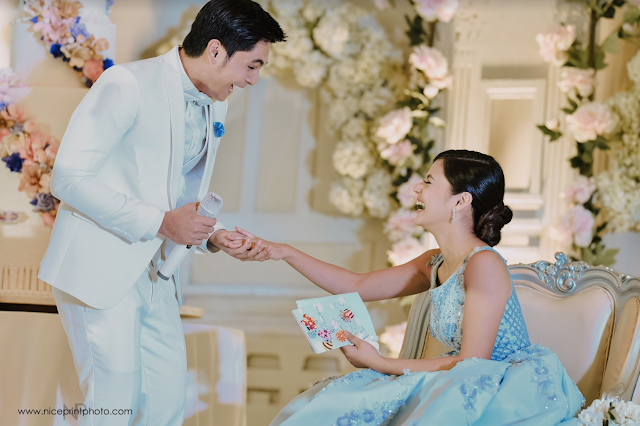 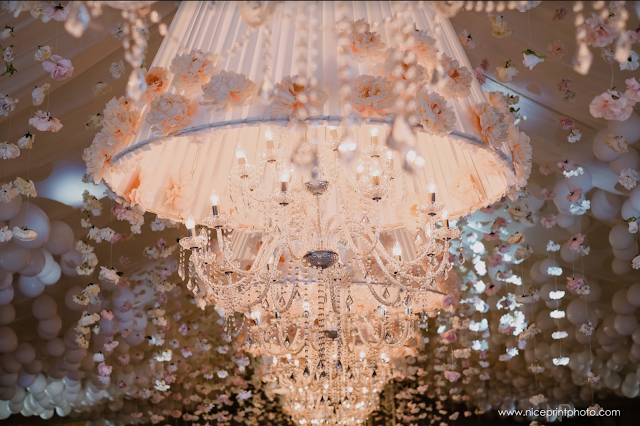 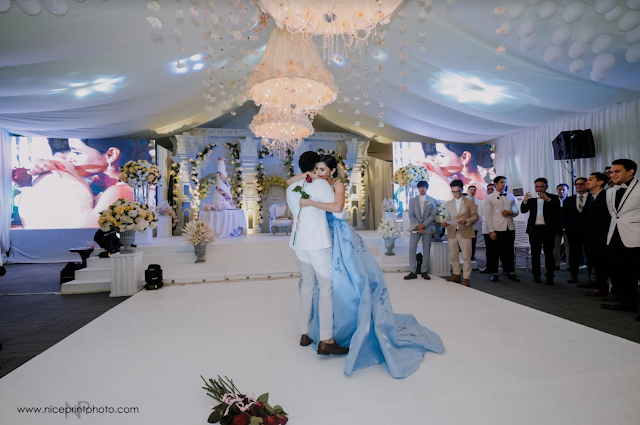 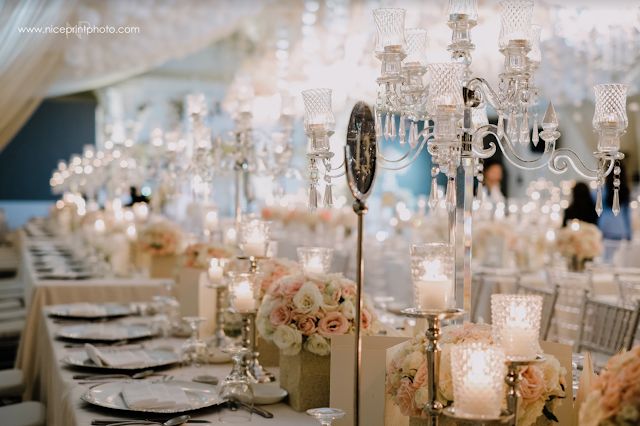 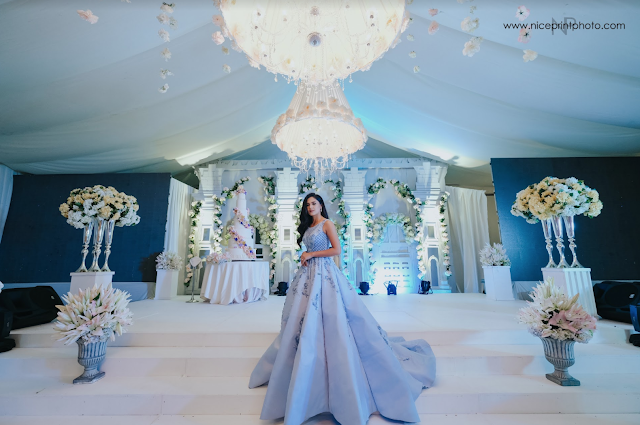 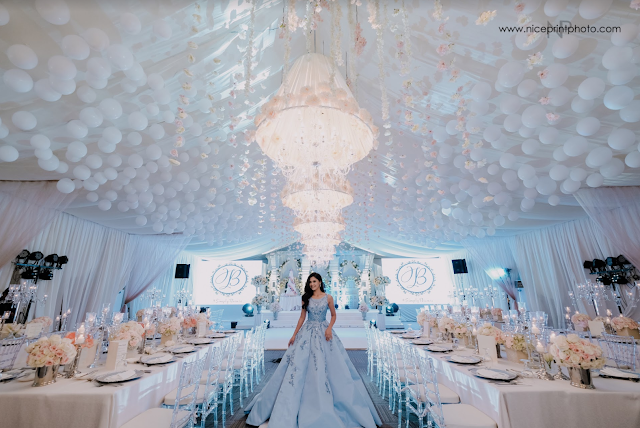 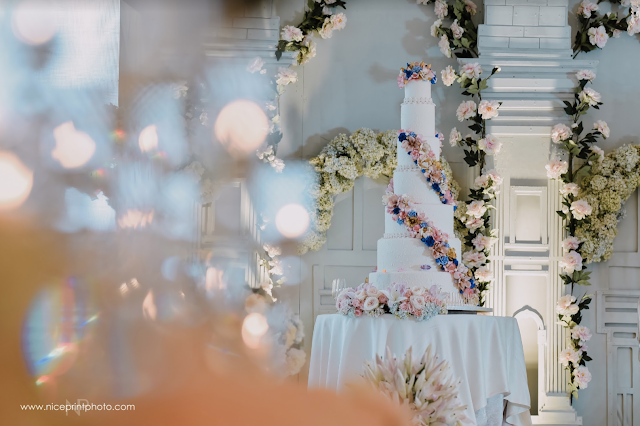 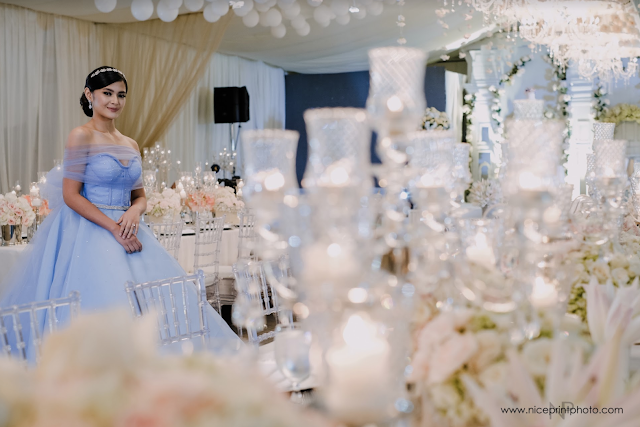 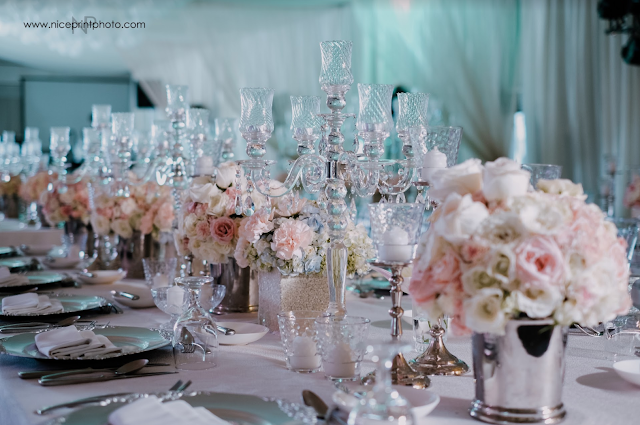 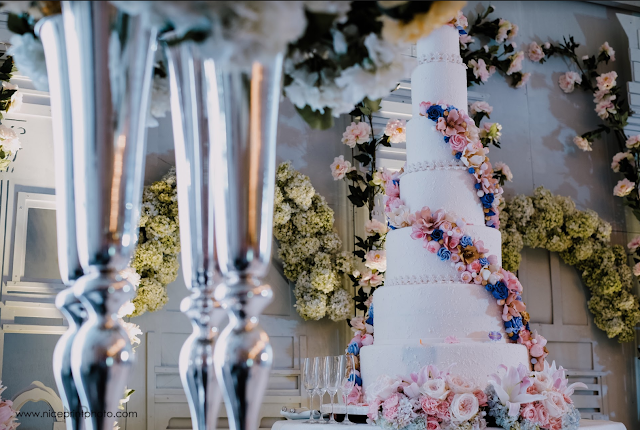 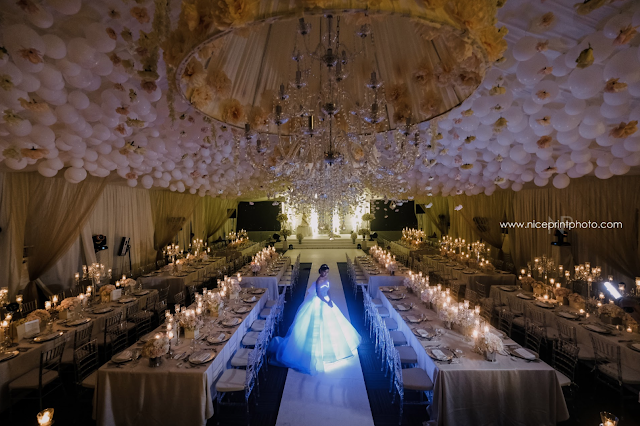 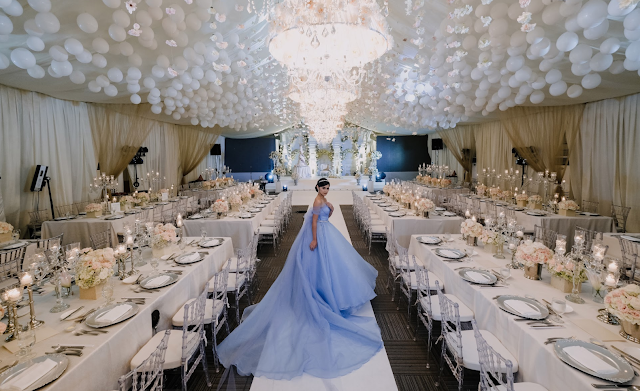 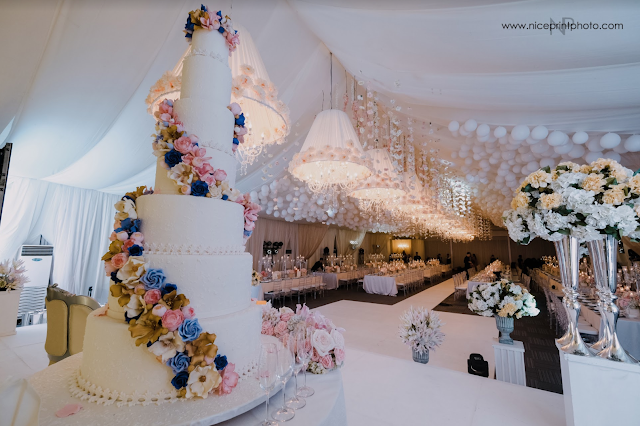 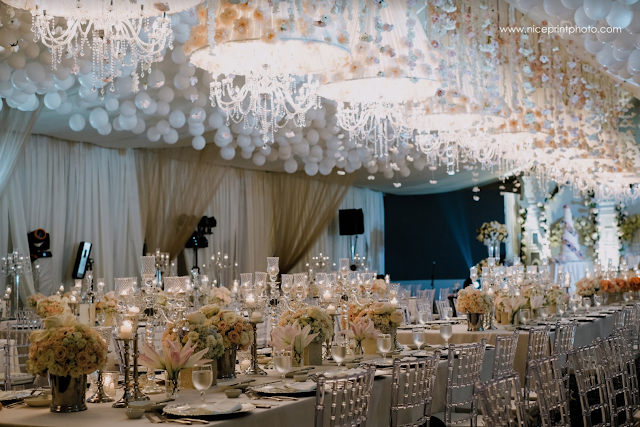 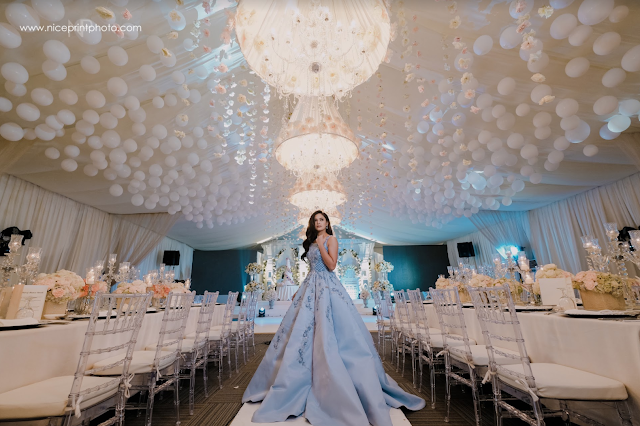 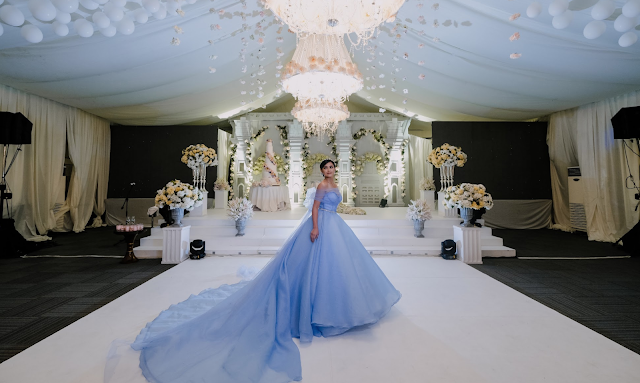 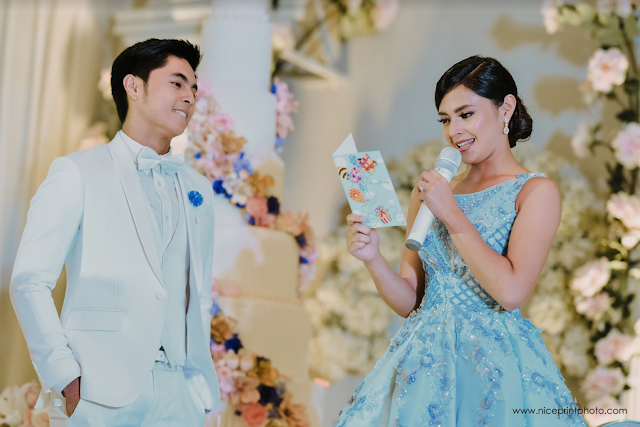 Here are 45 of the most beautiful moments in EDSA Shangri-La where the ball was held last March 17th.